Blitzprint has been a leading book manufacturer for over eighteen years. Committed to high-quality image reproduction, we’ve staked our reputation on the unsurpassed care and attention to detail we give to each client and each project. Blitzprint offers many options with regards to both page count and finished size. Please contact one of our Client Support Specialists or simply request a quote to get more information. We print both colour and black and white, whether for your cover or the interior of your book. You can also mix black and white and colour elements; for example, a photo spread could feature both kinds of images. The Lithowrap features a durable litho-wrapped binding that laminates full cover art to the front, spine and back of the case. The Hardcover features a durable buckram binding. Title details are embossed on the spine and front cover. The Hardcover with Dust Jacket builds on the above by adding a full-colour dust jacket with three-inch flaps (NOTE: Maximum book size for this option is 9 inches x 12 inches). Drawing on a range of professional stocks, we use the paper best suited to the size and thickness of your book. 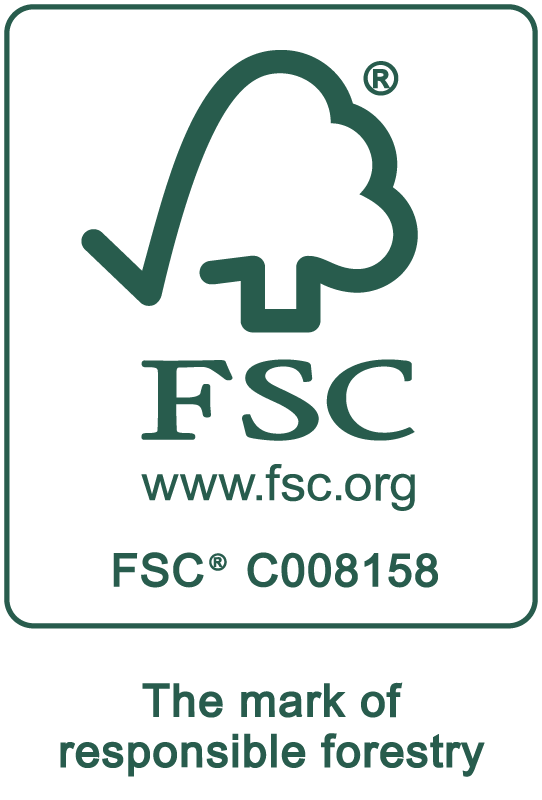 Blitzprint is an FSC® Certified printer, and we are happy to make eco-friendly recycled stocks available for your project, if you so choose.